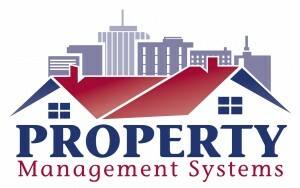 By: Property Management Systems – Portland’s leading resource for rental news. 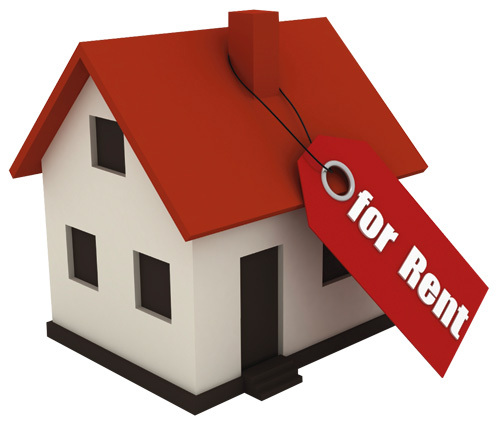 If you are a renter or you follow Portland Oregon property management news like we do, you know that 2015 has been one of the most difficult years for renters in Portland in recent history. 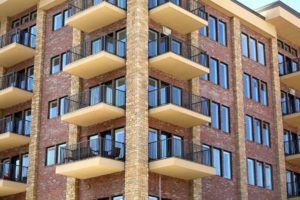 Thanks to a huge demand for rental properties, combined with a lack of supply of rentals including: apartments, condos, townhomes and single-family homes, we’ve seen the highest rental prices in years. 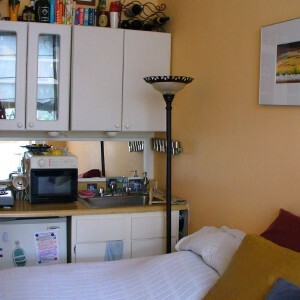 One of the solutions that many renters have been considering in Portland is to follow the trend of renters around the world by going smaller instead of larger when it comes to their choice of rental properties and this is why micro-apartments have been the latest buzzword among renters in Portland in recent weeks. 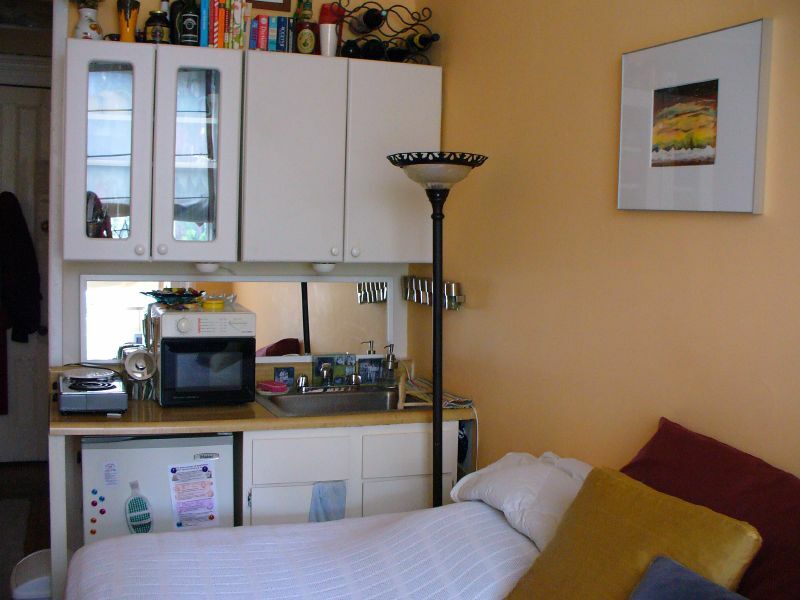 A micro-apartment is a dwelling that can be anywhere from 100 to 200 square feet. These units typically are big enough to include a small bathroom, desk, kitchenette and bathroom. Micro apartments in Portland right now are renting for just under $1000 per month and more developers are catching on to the demand for micro apartments in Portland because, were seeing micro-apartment buildings opening up across the city including the recent Footprint Northwest building which opened in April. Although it may be difficult for some people to support the trend of building micro-apartment buildings across Portland, the reality is that developers like the one who recently developed the Footprint Northwest building located off 23rd Avenue and NW Thurman Streets has turned a lot which once had a rundown home into an apartment building which houses close to 60 people. 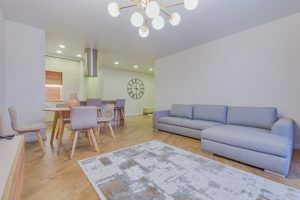 Smaller rentals are definitely one of the latest trends in the world of Portland Oregon Property management and many people are embracing this trend by downsizing their lives while focusing only on buying minimal items that they can fit into small spaces. The big question is could you live Small? Would you be able to downsize your life in join the micro apartment trend by living in 100 to 200 square feet? 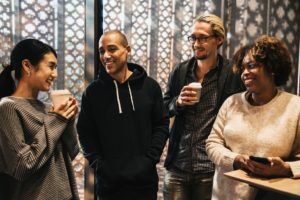 For some people, including those who are single, the answer to this question is a no-brainer considering the fact that living in a micro-apartment means that you could save well over $500 per month by downsizing and living in a smaller space. Micro-apartments in 2015 are part of a bigger trend in real estate across the United States because, many home buyers these days are choosing tiny homes, small dwellings that are between 100 to 200 ft.² of space that typically resemble a traditional home on the outside but on the inside are ingeniously designed to maximize every inch of space to include all of the comforts of home that the buyer could want. 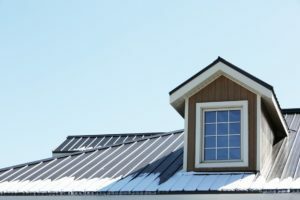 If you’re a home buyer and are thinking about buying or building your own tiny home, the obvious benefit of owning a tiny home is cost. Many tiny homes typically cost anywhere between $30,000-$60,000 to build and, if you’re paying cash for that tiny home this means that you can eliminate that onerous task of having a mortgage for the next 10 to 30 years of your life. Located in the heart of the popular and vibrant Alberta Arts District in Portland, Oregon, Caravan is a unique, one-of-a-kind hotel where travelers from around the world can experience what it’s like to stay in a custom-made tiny house on wheels. Our charming tiny houses are all built by local builders and range in size from 84-170 sq.ft. Each tiny house features creative, funky, artistic design elements coupled with multi-functional, space-efficient furnishings. All of our tiny houses have flush toilets, hot showers, electric heat, a sitting area, a kitchen and lots of locally made art and sustainable, Fair Trade products. Rent A Crawl Space In San Francisco? Really…. There’s no denying that Portland Oregon Property Management news has been filled with stories of quickly rising rental prices across Portland over the last year but, Portland’s rental market has definitely not been as bad as San Francisco’s rental market which has seen rental prices increase with the same speed that home prices have increased. One of the latest trends in San Francisco that was spotted on Craigslist in the last week is an actual listing for a $500 per month crawlspace in the basement of a building located on 1903 Baker Street in San Francisco. Now before you say “that’s insane!”, keep in mind that people have been renting spaces in storage containers across San Francisco for the last year so it’s perfectly reasonable to think that some enterprising individual might decide to convert their basement into crawlspaces to rent out for $500 or more per month each. We aren’t going to sugar coat this, as you can see by the photos, this is a basement crawl space and the ground is uneven. My roommate Neil has agreed to help out and level off the dirt crawl floor and we have some scraps of rug to throw down. There is a decent amount of room for a mattress and night stand and you can keep a dresser in the garage. 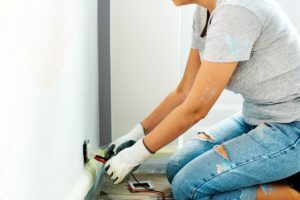 You will be able to run an extension cord into the crawl space for light and the garage provides decent heat for those chilly SF nights or feel free to bring in a space heater. Will many people decide to rent this basement crawl space in San Francisco? The answer to this question is anyone’s guess but, if the rental market in San Francisco continues to see rising rents over the next year with little relief in sight, the odds are pretty good that some individual will decide to rent this basement crawl space if the goal is to save money on their living space every single month. What’s Being Done To Help Portland Oregon Renters? 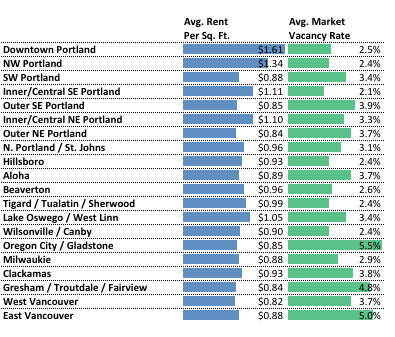 Living in a micro-apartment in Portland Oregon is certainly not as bad as living in a basement in San Francisco but, one of the biggest questions that many renters have on their minds is what is being done to help the average Portland Oregon renter who has endured rising rents over the last year? Thankfully the city Council is doing more to help the average renter in Portland Oregon by implementing recent legislation which requires landlords to give their tenants and 90 day notice that their rents will be increased. The new law which was recently enacted last month is a good move by the city of Portland but, it still doesn’t deal with the problem that we have an overall lack of supply of rental properties across Portland and with the lack of supply combined with a greater demand for rentals Portland Oregon renters will still deal with the same problem of high rental costs within the next 12 months unless there is a general increase in construction of rental properties across the Portland Oregon area fast. 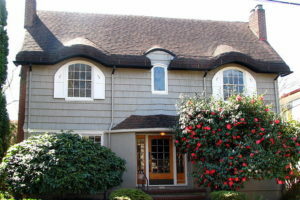 Do you own one or more rental properties across Portland Oregon? 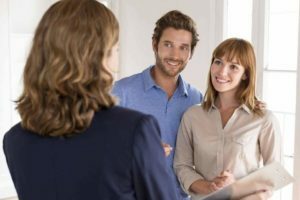 If so save the time, money and hassle of managing those rental properties yourself by getting Portland Oregon property management! Advertise your property on hundreds of websites including major sites like: com, Zillow.com, Trulia.com, Craigslist.com, etc. 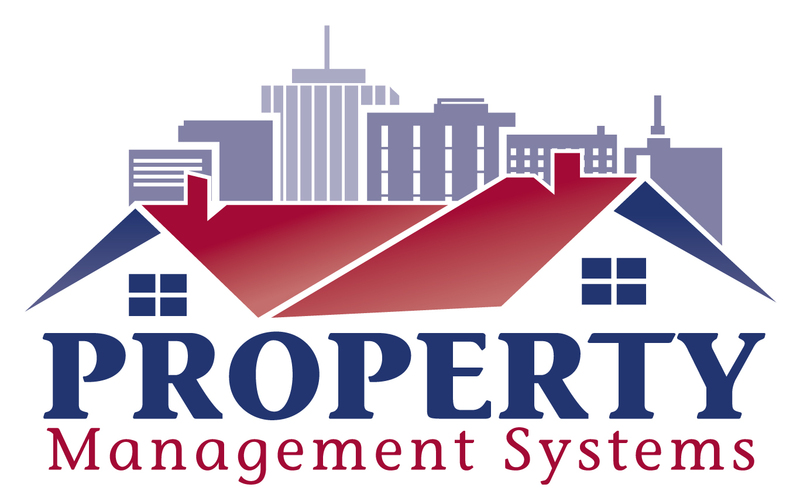 For professional Portland Oregon Property Management contact Property Management Systems today by calling us at (503) 515-3170 or connect with us online.